On this episode of The GAP Luke Lawrie and Joab Gilroy have been watching a bunch of the Dota 2 International this week, but that hasn’t got in the way of PUBG; despite the weekend having other plans for them. 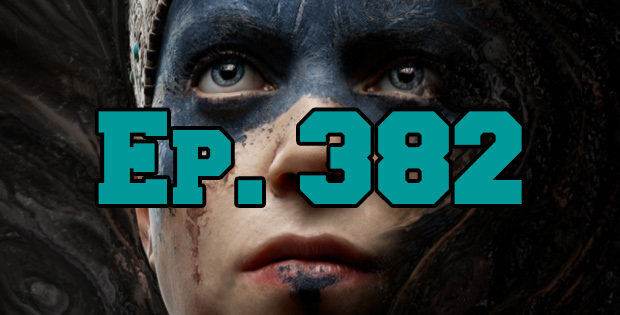 They also discuss the other games they’ve been playing which includes Tacoma, The Long Dark, LawBreakers, Hellblade: Senua’s Sacrifice, and more. Over in the news Shadow of War will have microtransactions, Valve announces a new game called Artifact, and Gfinity is launching an eSports league in Australia without any details. This episode goes for 2 hours and 5 minutes, it also contains coarse language.